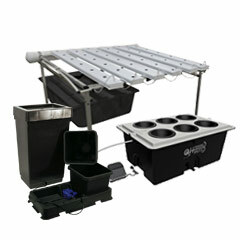 Be sure to check out our complete selection of complete hydroponics systems, which include the most trusted and established setups on the market. We carry hydroponics systems from the best brands in hydroponics, like Big Boy, AutoPot, Bubble Brothers, Bubble Boy, CropKing, General Hydroponics and many more! 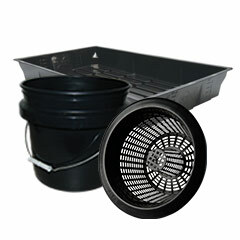 We are always adding new hydro equipment to our store, and each of our hydroponics systems can be tailored to your exact needs, allowing you to upgrade the specific components that are most important to your success, while still providing the convenience and cost-savings you’d expect when buying your entire hydroponics setup all at once. HTGSupply carries only top-quality hydroponic systems and gardening equipment that has met our rigorous testing and performance standards, to ensure years of quality service in your hydroponic garden. 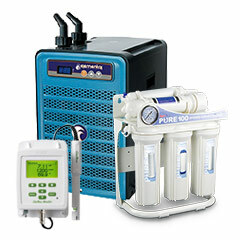 These products are all designed specifically for use in hydroponic grow setups and are what we believe to be the best products on the market. 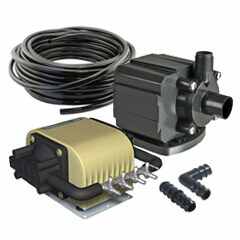 In addition to turn-key hydroponic systems, you’ll find a curated selection of hydroponic water pumps to air pumps and stones, all at the best prices.